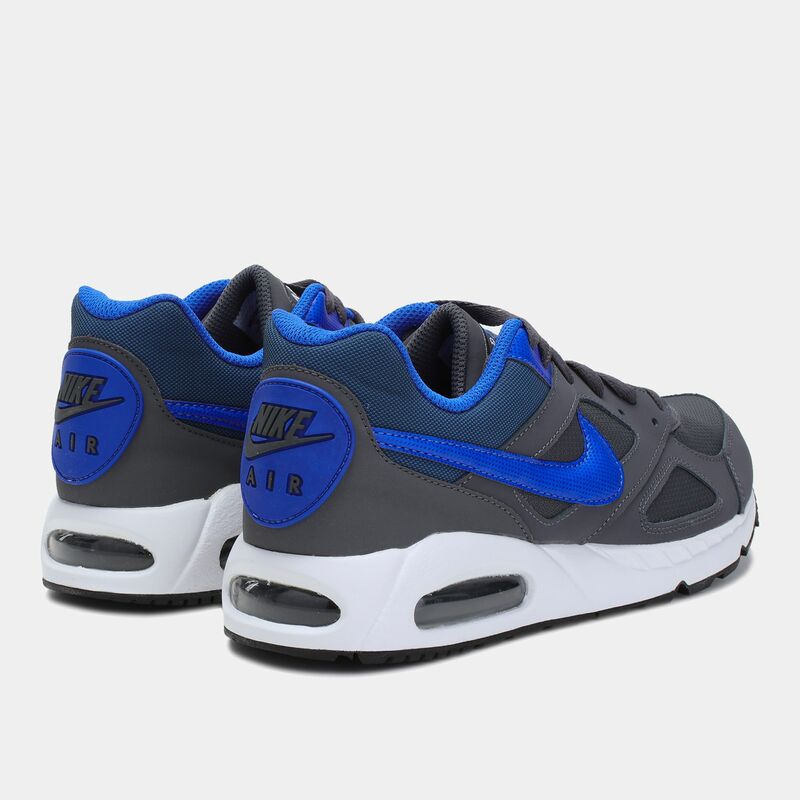 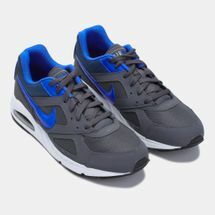 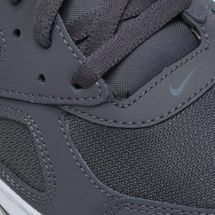 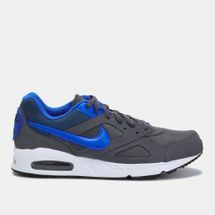 Train like you mean it with the Nike Air Max Ivo Shoes for men. 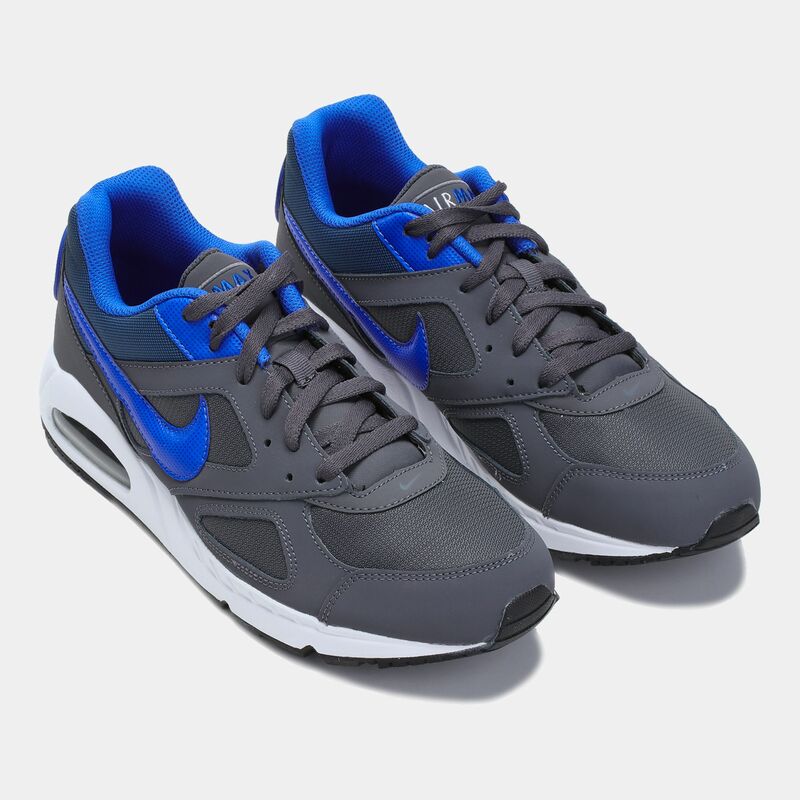 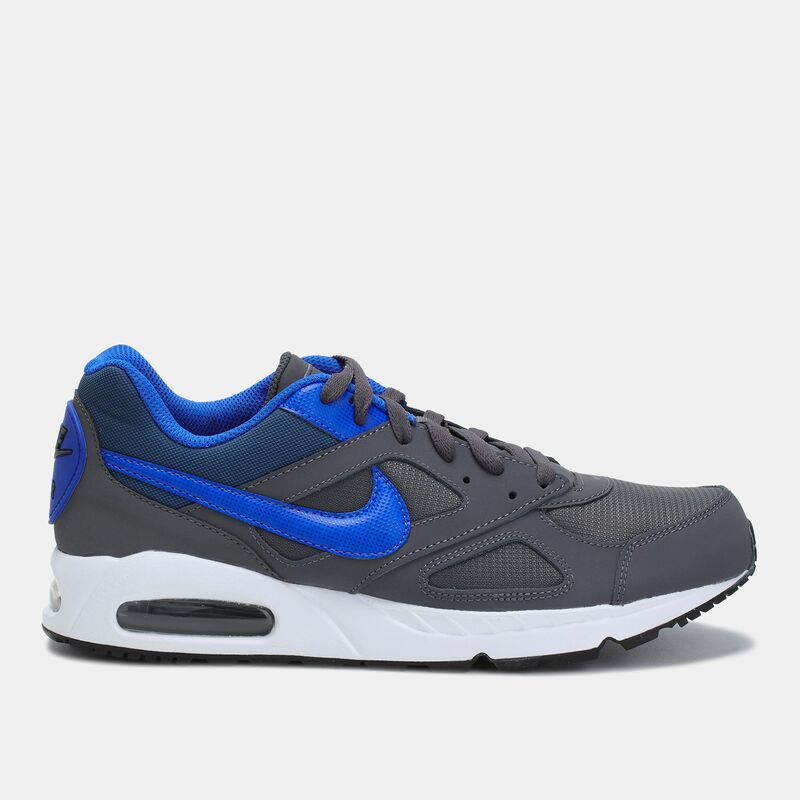 Designed for incredible cushioning, it features an Air Max unit in the heel for responsiveness. 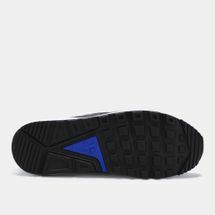 A padded ankle collar and cushioned insole offer impressive comfort while a full lace-up fastening delivers a secured fit. 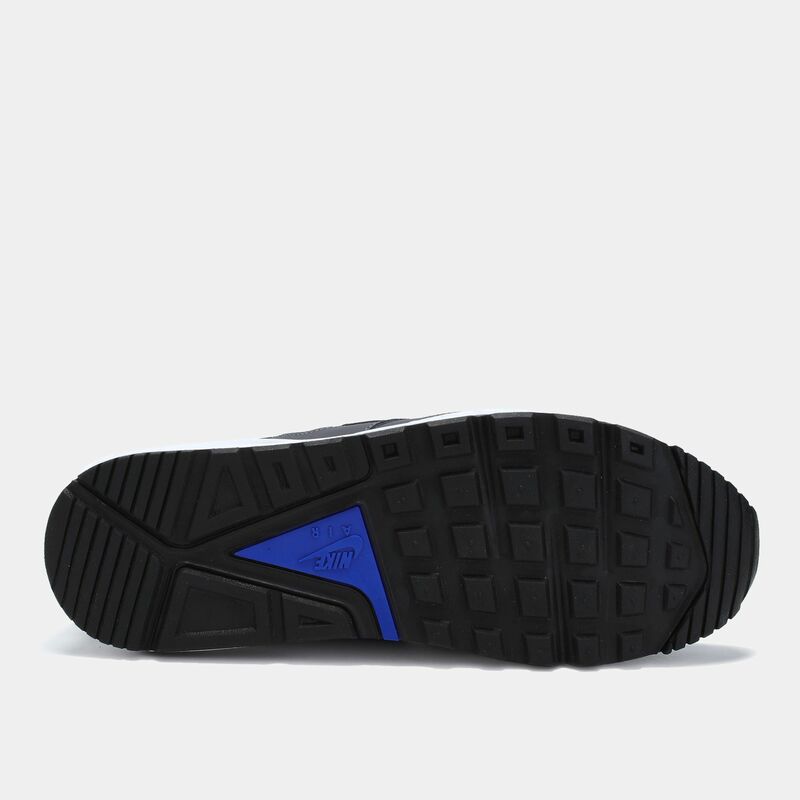 A rugged sole provides all the traction you need.